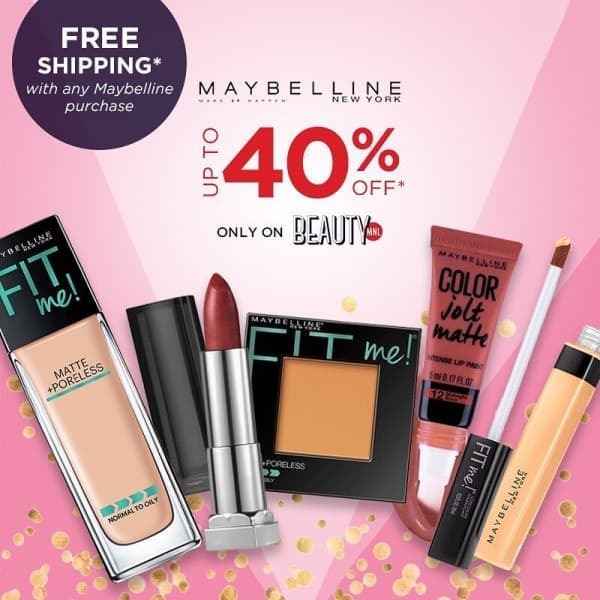 Get FREE SHIPPING with Maybelline + up to 40% OFF! 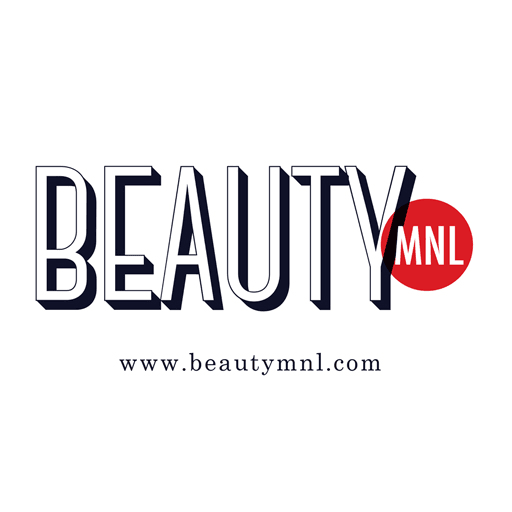 If you shop the brand on BeautyMNL until April 21, 2019 only. 🛍 SHOP HERE: https://beautymnl.com/brands/maybelline Free shipping valid until today, April 17, 2019. While stock lasts.